Welcome to Tuolumne County! The Tuolumne County Visitors Bureau operates two year-round Visitors Centers, and one seasonal, with friendly, knowledgeable staff who can help you plan your visit: Sonora, CA: 193 S. Washington St.: Open Monday-Friday, 9:00am – 5:00pm; Saturday and Sunday 10:00am - 4:00pm Chinese Camp, CA: 13785 Highway 49/120: Open 10:00am-5:00pm daily except Wednesdays. 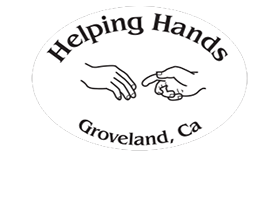 Groveland, CA: 18990 CA-120: Open daily Memorial Day weekend (end of May) through Columbus Day (mid-October). Hours: Sunday-Thursday: 10am-4:30pm. Friday - Saturday: -4:30pm Or, call us at (800) 446-1333 for help planning your trip and to get your FREE vacation planner. The Friendly Little Casino That’s Big on Winning! Central California got a whole lot luckier in 1985. 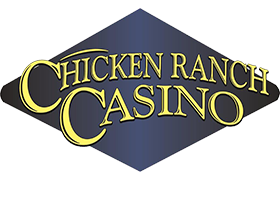 That was the year Chicken Ranch Casino opened its doors and started wowing players with the loosest slots, hottest jackpots and friendliest service they’ve ever seen. Don’t leave all this winning waiting. We’re located in historic Jamestown, California just minutes from Sonora, and we are open 7 days a week! 24 hours a day! Energy, creativity, efficiency and most of all, results. Sabre Design is where these all come together. Our expertise includes not only custom artwork and photography, but art direction, graphic and web design, account management, print production, media planning and placement, public relations and marketing as well as event management. Founders of the ITSA Film Festival! 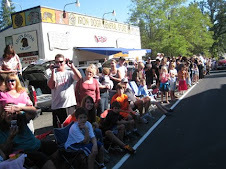 Yosemite Pines RV Park and Campground offers plenty of comforts to make your Yosemite vacation enjoyable and also convenient. Our combination of a great location and resort amenities makes us a popular stop for Yosemite travelers year after year. Hetch Hetchy Regional Water System, services of the San Francisco Public Utilities Commission, plays a key role in water delivery throughout the state of California. We work cooperatively with the National Park Service, US Forest Service, and our Tuolumne County neighbors to protect this precious resource. We are a proud member and supporter of the Yosemite Chamber of Commerce. Black Oak Casino, owned and operated by the Tuolumne Band of Me-Wuk Indians, is located in Tuolumne, CA in the beautiful Sierra Foothills eight miles east of Sonora. The Casino encompasses 164,000+ square feet of gaming and entertainment options for everyone. 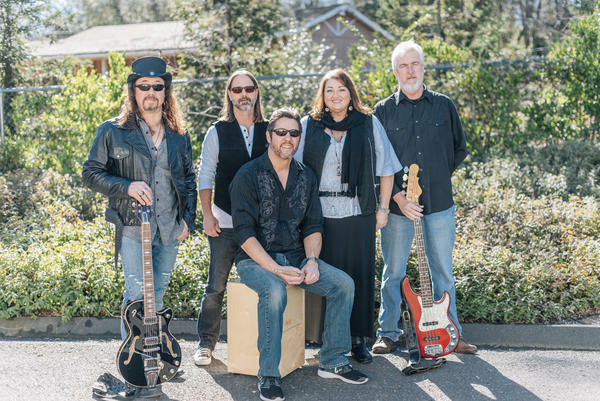 We are excited to announce a new band for this years 49er Festival! Check them out at www.stompboxmusic.com! !